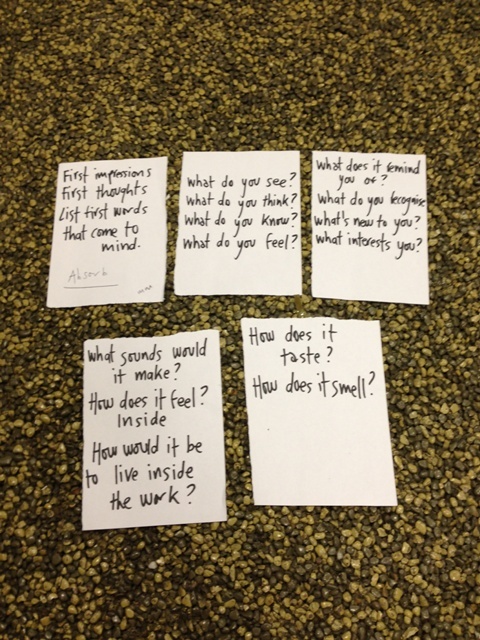 Ruth Hogg is a Multidisciplinary artist/Maker /Arts facilitator. She mostly works with photography, installation, film, performance, poetry. 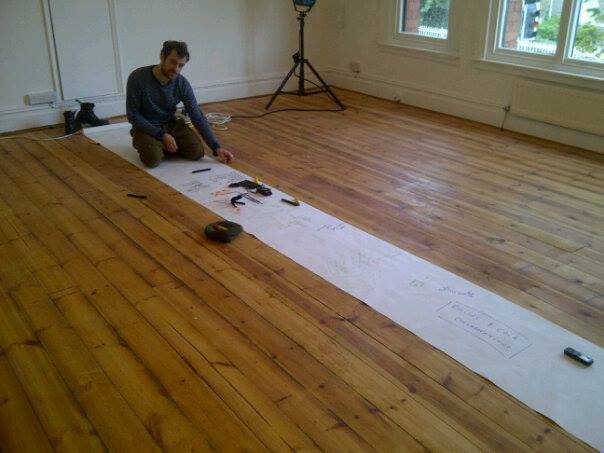 Curator of ::the studio:: Gallery. Thematic interests: Light, Symbols, Mandalas, Objects. 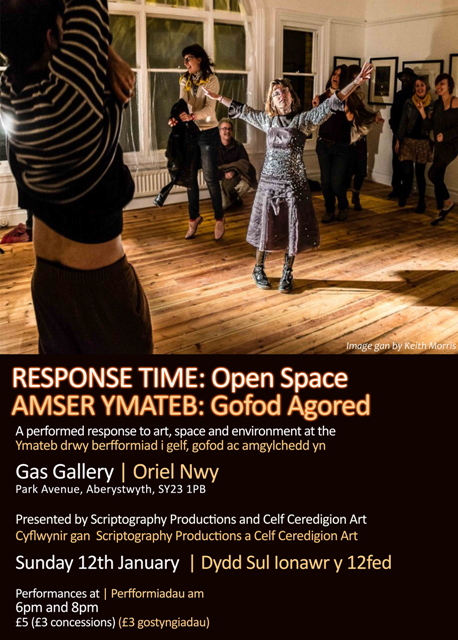 Performances of Response Time: Transitions are Sunday 27th October 5.30PM, 7PM and 8.30PM at the Gas Gallery, Aberystwyth, Park Avenue. 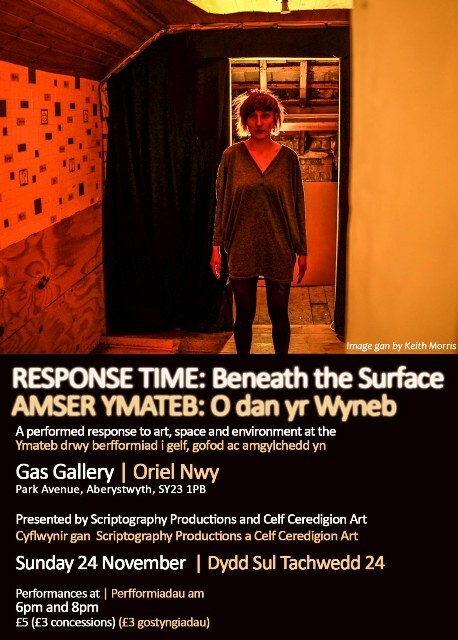 This entry was posted in Performed Response to Art and tagged Celf Ceredigion Art, Environment, Gas Gallery, performance art, Ruth Hogg, Space on October 28, 2013 by Sandra Bendelow. 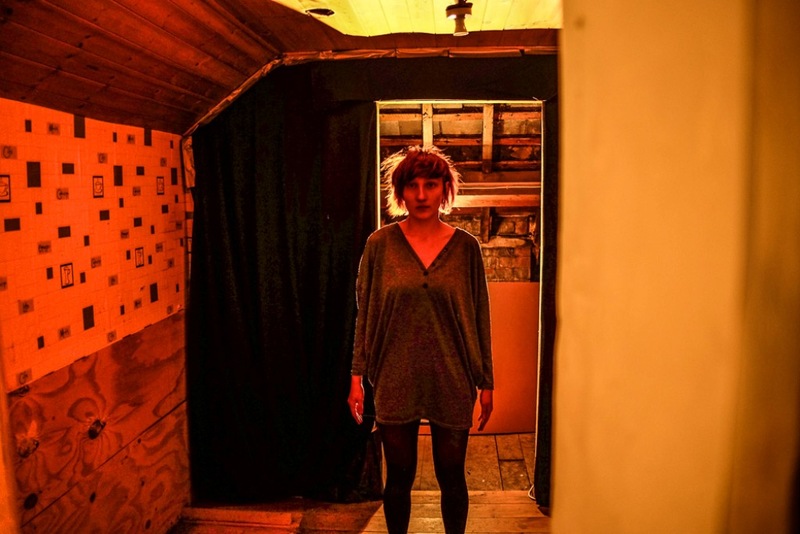 Holly Payne-Strange is a director and actor who has been working on the stage for the past ten years. Her passion for the stage is founded firmly in her love of Shakespeare, and the majority of her training has been built around this. She has studied at The Shakespeare Company, under Tina Packer, and at Harvard . She will continue her work with LAMDA this coming spring. Recently she has been involved with ‘Shakespeare in a week’ (Othello and Richard III), “Allstories are true; a night of one acts ” and she is currently directing “A Strange Meeting with Broadways society. She has studied Linklater, Meisner and Feldenchist technique, and is currently studying at Aberystwyth University. Her recent professional credits include “Margret Carson”, “Dramatica Peronsea” and “The Departee”. She is currently in “The 39 Steps” with Castaway Community Theatre. 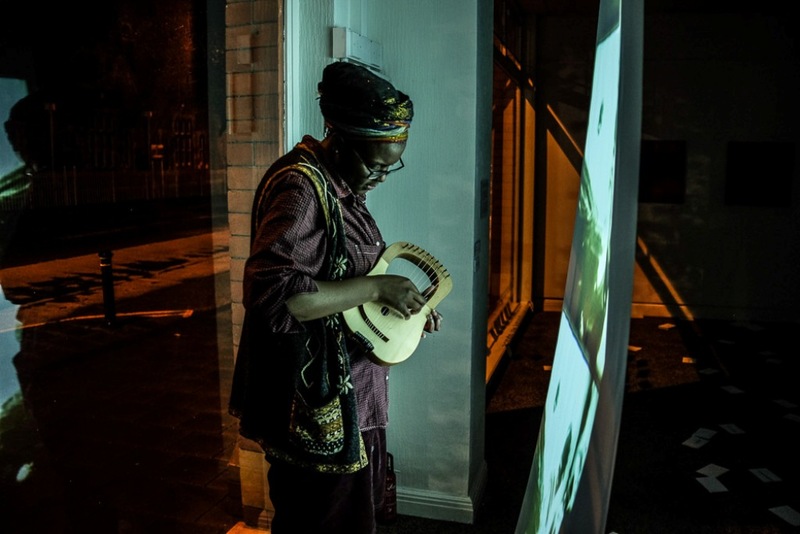 This entry was posted in Performed Response to Art and tagged Celf Ceredigion Art, Directing, Environment, Gas Gallery, Holly Payne-Strange, Space on October 24, 2013 by Sandra Bendelow.